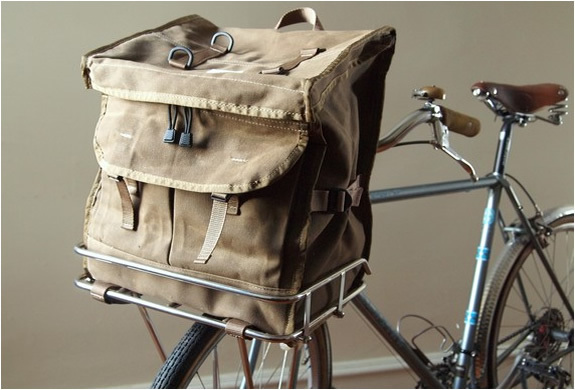 Cool bag this by Laplander Bags, the "Waxed Porteur Rack Pack" is very practical and will look awesome with your vintage bike. 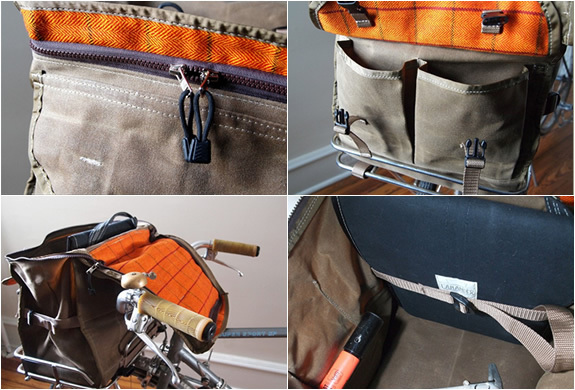 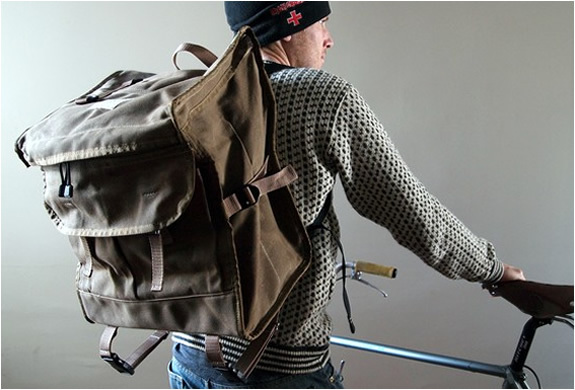 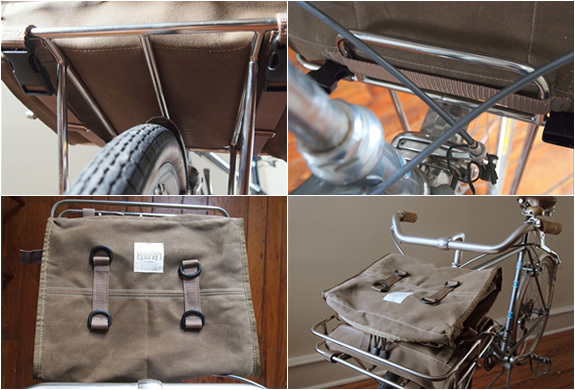 The bag is very roomy and fits nicely on your porteur rack. 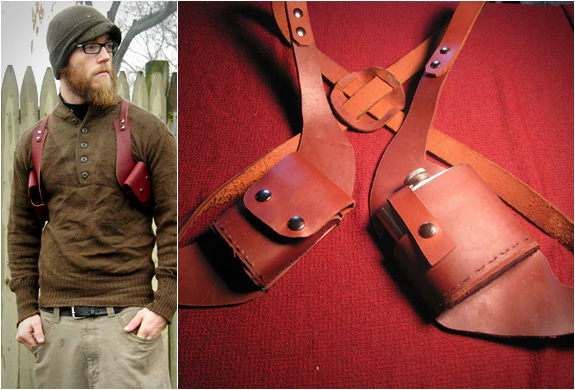 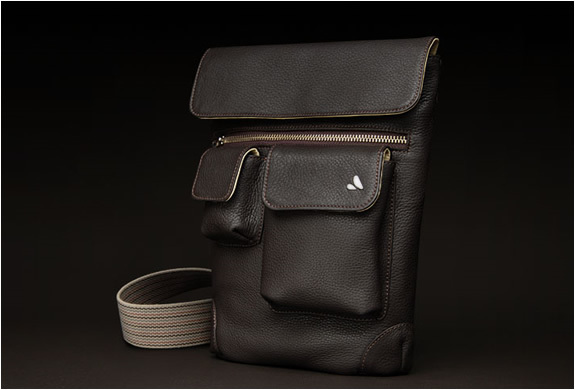 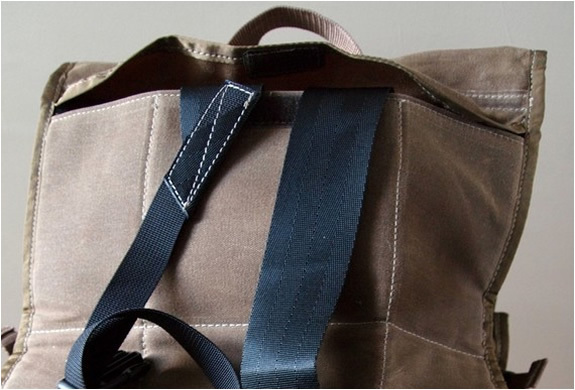 All bags are handmade and made from 100% natural, 19oz waxed canvas, making them water tight in rain storms.